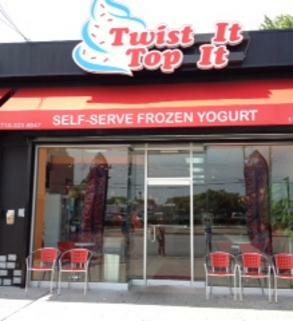 66-02 Fresh Pond Rd, Ridgewood, NY 11385. Come in and enjoy our modern, clean, friendly atmosphere. Vist our Facebook page for yogurt flavor changes. We take pride in our wide selection of quality products. 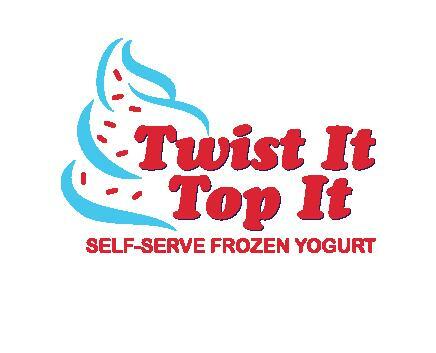 Our self serve frozen yogurt is healthy and refreshing! Our toppings are fresh and delicious! TWIST IT, TOP IT, WEIGH IT, PAY IT. Come in and try it for yourself! If you have any questions concerning prices, flavors, toppings please call or email us anytime. Have Twist it top create a cake for your next Occasion.